Spending more time than usual with parents or in-laws can be an eye opener. Signs of deterioration in health, and a general decline in well-being, become much more obvious when families spend longer together. This shift is often missed in a flying visit, but when you get to spend quality time together, during a family holiday or weekend visit, for instance, there is no hiding place for what may be subtle but serious changes in mum or dad’s general condition. Literally thousands of children across the country face a similar dilemma every year – our parents are living longer and are relatively well people, to a point. But when the time comes to think about helping to plan our parents’ future, where do we start? Look for a smaller, easily-maintained property; a future-proofed home for old age will mean this could be the last move for them which could be an attractive feature for parents who are being asked to leave the family home after many decades. Ensure the property is within driving distance for you or other family members but more importantly, choose a property, which avoids loneliness. As the years pass, sadly we will all lose a parent. It is crucial we think about this scenario up front and ensure the parent who may be left is not suddenly isolated. Loneliness among the older generation could potentially be a health risk too. Finally, do not leave it too long if you are serious about relocating your parents. While it may be a thorny issue to address with them, you will be doing them a favour in the long run. Too many families pretend there is not a problem and carry on as normal, only for something serious to happen which forces a move. 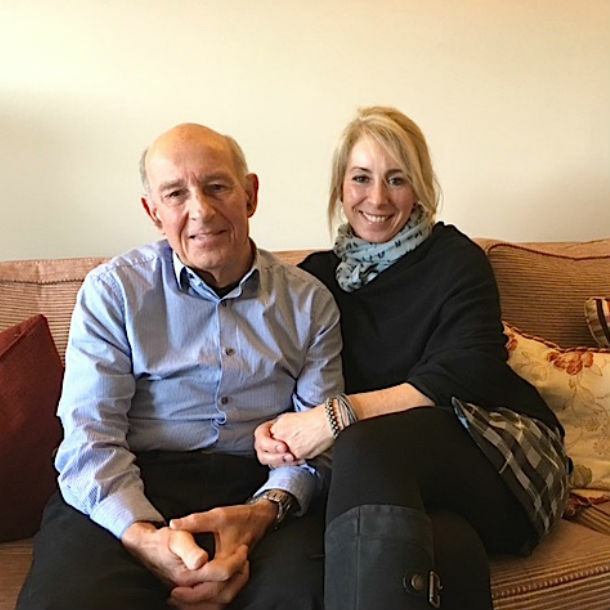 What could have been a potentially exciting and new chapter in everyone’s lives – ‘choosing a new home with your parents’ – instead becomes a traumatic experience. We have scores and scores of examples in our villages where parents and their children have searched together for the perfect retirement home. This joint approach will often present the best end results for the whole family. 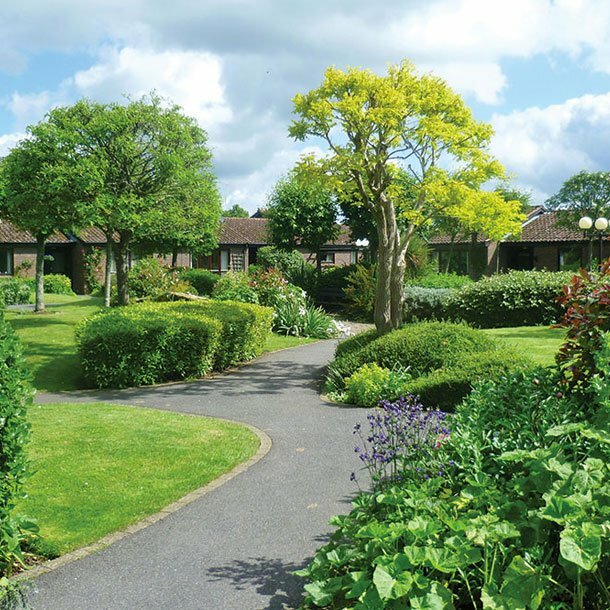 A retirement village lifestyle provides a future-proofed home and a ready-made set of new friends. If you think this lifestyle is right for your parents, please do not hesitate to get in touch. We would be delighted to explain more and send you details on our 16 villages.